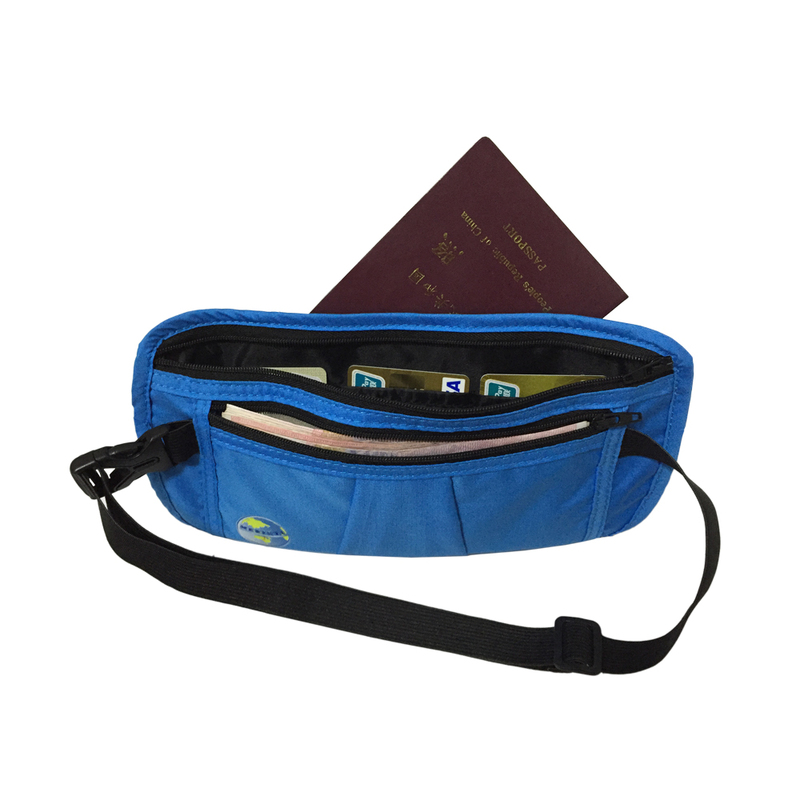 Money Belt and RFID Passport Holder: Great for Travel! Money Belt and RFID Passport Holder Great for Travel! I actually am quite impressed with this product! It is a real Must-Have for Travel, especially this Summer. I won’t have to worry about losing my ID or cash and cards. I don’t know about you but I really don’t like to leave things like that in a hotel room or my car. I’m always nervous about leaving anything valuable in either one. But, the best thing is that it is very comfortable and is also adjustable. Anyone in the family can use it! 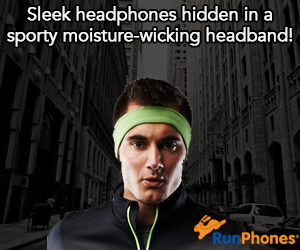 I also like that it can be worn under your shirt so it’s not easy to be seen. It kind of reminds me of the popular old day fannie packs. Okay, maybe, I am dating myself here but this one is actually much better because it is less bulky and has a much more modern day look to it. I like that it is so lightweight and is water-resistant.Oh, and another great thing is that the fabric has RFID Shielding Technology, which really helps keep your identity safe! It’s a real Travel Must-Have! You can purchase online on Amazon.com. 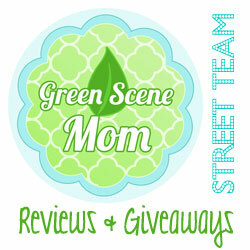 Our readers have received a $5.00 discount voucher. The voucher is only good until the end of June or until stocks diminish so hurry if you would like to order one!